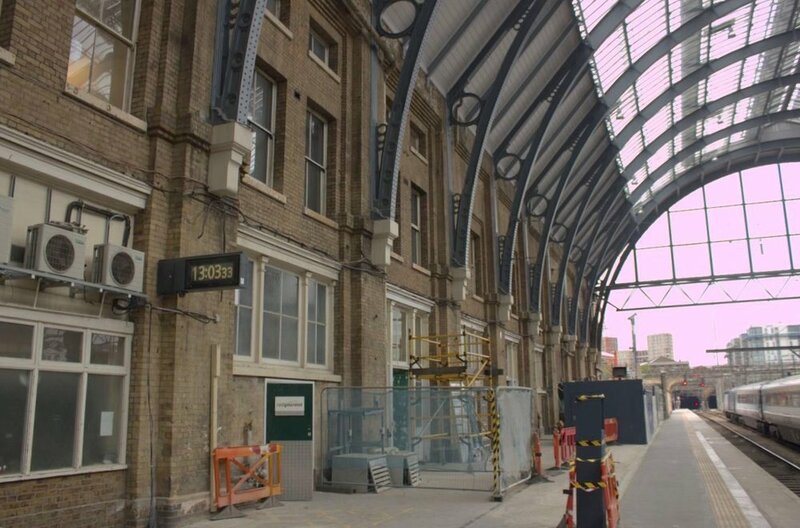 VEDA devised a restoration solution for the refurbishment of the 30,000 sq ft Grade I listed Northern Building at King's Cross Station. The renovation provided a mixed use building for retailers with a new storage facility and office accommodation. At well over 150 years old, the three-story triangular-shaped Northern Building contained a number of national historical items. It was vital that VEDA's salvage strategy preserved, and reused, as much of the building’s original elements as possible. Although the building was entirely stripped out, VEDA’s scrupulous inventory of every feature allowed the potential for reinstatement or reuse within the project elsewhere. After carrying out a full structural assessment of the building, VEDA specified plans for strengthening of the building floor plates and the installation of a new structural steel staircase. As lead designer, VEDA sourced an MEP designer to devise solutions for the building’s mechanical, electrical, public health and HVAC requirements. Specialist designers were also employed to design the new building fire detection and sprinkler system, in accordance with the client's requirements. Balancing the job’s engineering requirements with English Heritage’s preservation aspirations compounded the project’s unique challenges. Additionally, VEDA ensured its design parameters remained flexible enough to accommodate the spatial requirements of M&E services responsible for pipe and duct installation. Due to the legal requirements of Listed Building Consent, VEDA’s proposed demolition and reconstruction methods were approved by London Borough of Camden council planning officials, with English Heritage sanction. The project was completed within 24 weeks.